• CONTRIBUTE TO THE SYSTEM CONTINUOUSLY PROVIDES RESPONSIVE AND DYNAMIC. ANOTHER IMPORTANT POINT DURING THE INSTALLATION OF THE SECURITY SYSTEM COST – BENEFIT BALANCE IS NOT TAKEN INTO ACCOUNT. CURRENTLY, THERE ARE SERIOUS SECURITY BUDGET HAS REACHED FIGURES FOR BUSINESSES. IN EXCHANGE FOR THESE SIGNIFICANT NUMBERS, THE COMPANY'S NUMBER OF EMPLOYEES RECEIVED PAID SERVICES SPECIFIED IN THE CONTRACT, FEES, CLOTHING, EQUIPMENT, TRAINING, FOLLOW-UP HAVE BEEN ACHIEVED IN ACCORDANCE WITH THE CONTRACT OF AUDIT SERVICES IS OF PARAMOUNT IMPORTANCE. 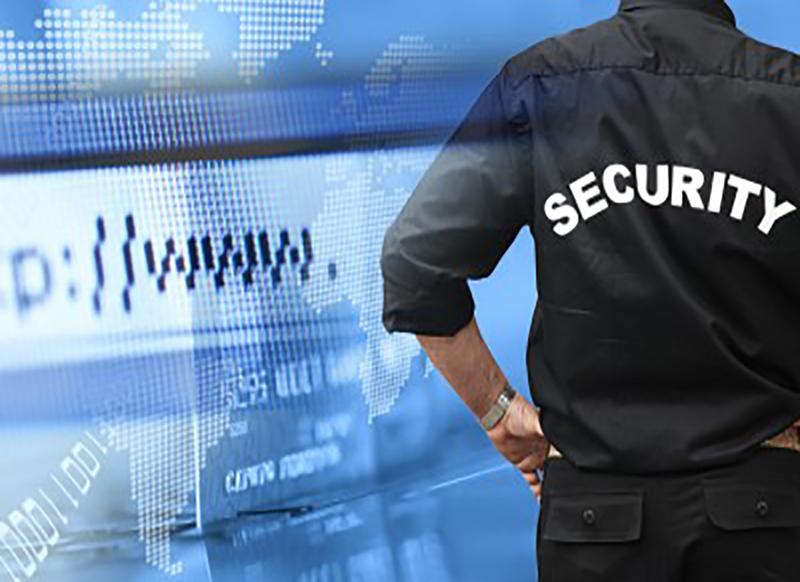 SECURITY CONSULTING AND AUDITING SERVICES THAT SECURITYISTANBUL BEHALF OF YOUR BUSINESS IN THE LIGHT OF EXPERIENCE IN THE PRIVATE SECURITY SECTOR IS TO MAKE THESE FOLLOW EACH SERVICE PAID TO THE COST OF ENTERPRISES OF SECURITY FIRMS AND EQUIPMENT TO COMPLETE THE PROJECT CONTRIBUTES TO THE INTRODUCTION. SECURITY IN GENERAL SHOULD BE INTEGRATED INTO ROUTINE OPERATION AND SHOULD CLIMB TO SIZE TO PREVENT IT. HIGH AND LOW RISKS SHOULD BE CONTINUOUSLY UPDATED ACCORDING TO THE UNFOLDING EVENTS. OUR APPROACH IS NOT TO MOVE AND THEN WAIT FOR THE OCCURRENCE OF AN EVENT, TO BE ABLE TO IDENTIFY AND PREVENT EVENTS BEFORE THEY HAPPEN. THIS APPROACH REQUIRES THE ESTABLISHMENT OF AN EFFECTIVE SECURITY MONITORING SYSTEM AND, AS WE MENTIONED ABOVE. OUR COMPANY IS A PROFESSIONAL RECOGNIZED FOUNDER YAŞAR DUMAN OF SECURITY CONSULTANCY AND ACCEPTED IN ALL TURKEY . 19 YEARS OF PROFESSIONAL EXPERIENCE , COMBINING UNDER THE NAME OF SECURITY CONSULTANCY SERVING YOU .